Some of our readers will remember the cool Apple Mac Bench from designer Klaus Geiger that we featured on Geeky Gadgets back in 2014. 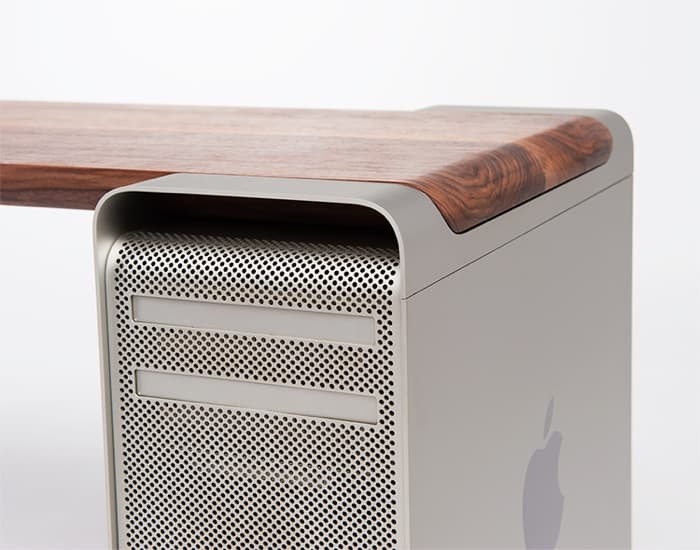 The Apple Mac Bench was made from two Apple G5 computers and you can now buy one for yourself, it will cost you $2,495. 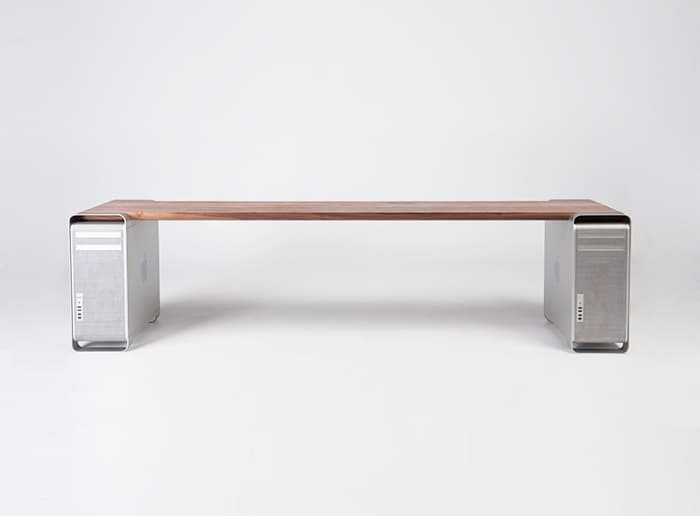 This awesome G5 bench is made using two recycled G5 Macs and the seat is made from American black walnut, the seat is then planed by hand and stained to a satin sheen, these are actually made in the UK. Each bench is made to order, the lead time is currently 6 weeks. This is to ensure we can source G5 cases in the best possible condition. 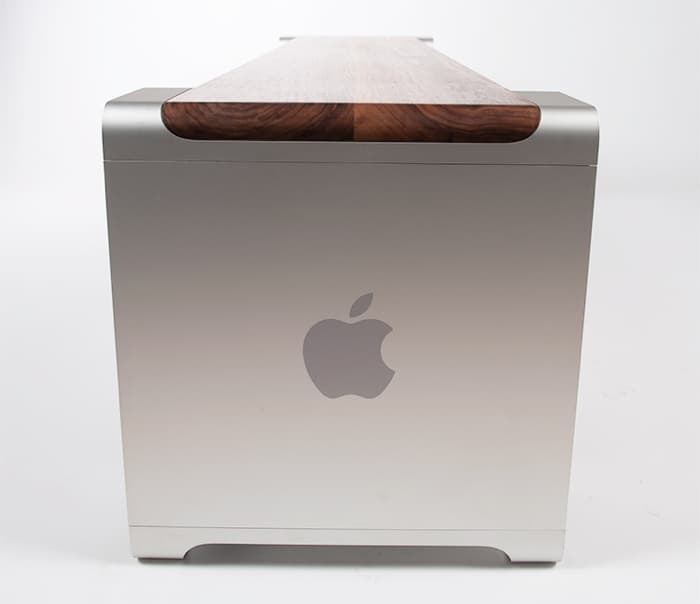 Please note, the Mac G5 / Mac Pro 1st Generation was last produced in 2012, we endeavour to find immaculate models, however there maybe small signs of wear present. Our graveyard of cases not up to standard is ever growing. 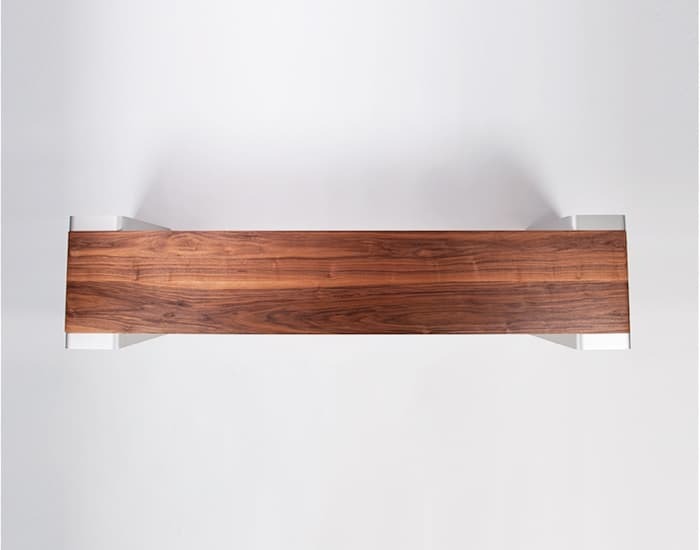 You can find out more details about the Apple Mac Bench over at GTO Designs at the link below, if you want one they are available to order for £2,495.